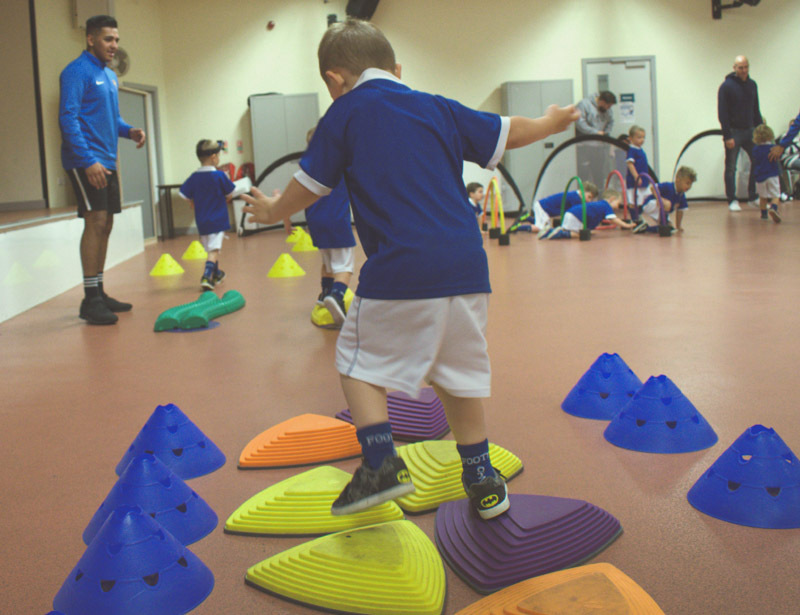 Since our launch in the North West in February 2007, Footytotz™ has seen high demand for our unique programme. Footytotz™ is offering you the opportunity to join our growing business. 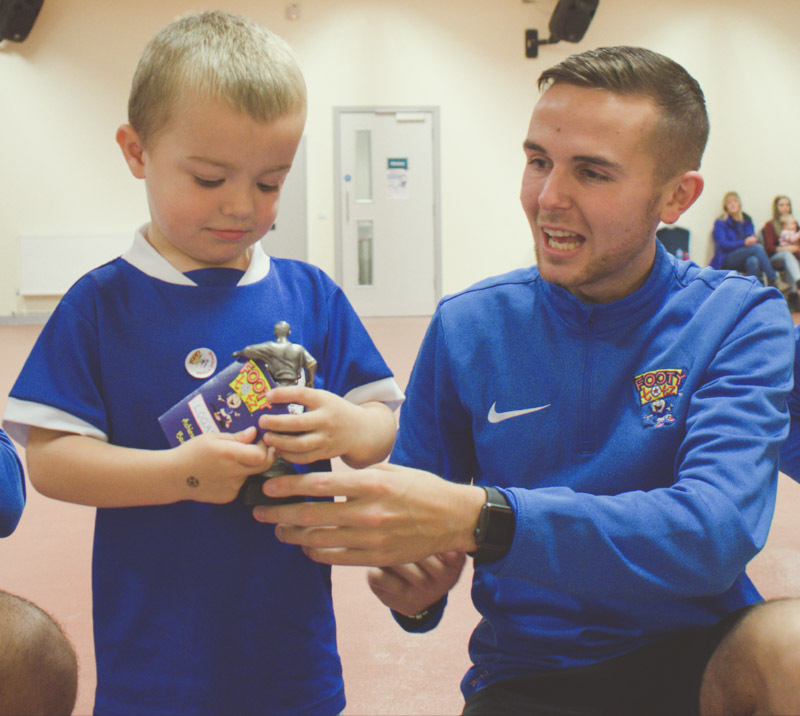 Our Rochdale franchisee is looking for a like-minded person with a background in grassroots football with lots of drive, enthusiasm and a passion for working with children to grow his business. Please Contact Billy Hilton on the Rochdale Page for more information. SIX FRANCHISES SOLD IN FIVE MONTHS IN THE GREATER MANCHESTER AREA!! Footytotz™ was developed and created by Charles Orr, our Operations Director, a member of one of the UK’s top North West Premier League football academies, who has been involved in youth football for over 21 years and Shirley Ridgway, our Marketing and Franchise Director, who began her passion and involvement over 22 years ago as a football parent. F.A. qualified and experienced coaches and the original founders, 15 years ago of the successful Footy4kidz™ soccer school, Charles and Shirley have used their skills, experience and knowledge to deliver to you a programme providing education and healthy development for young children aged 18 months and upwards. 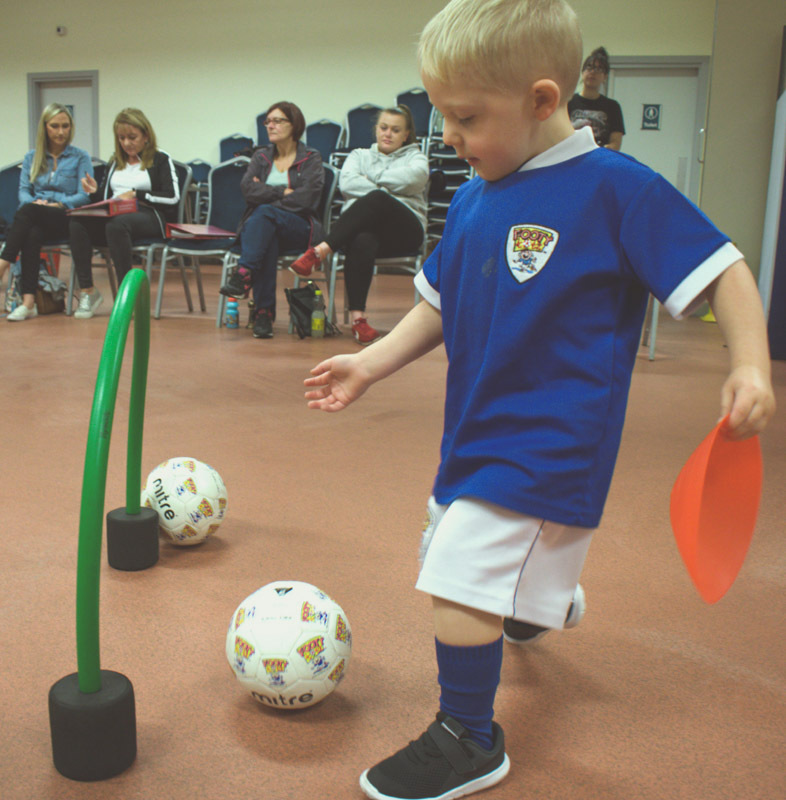 In consultation with education and health professionals, Footytotz™ has been carefully designed to combine healthy activities with educational topics. 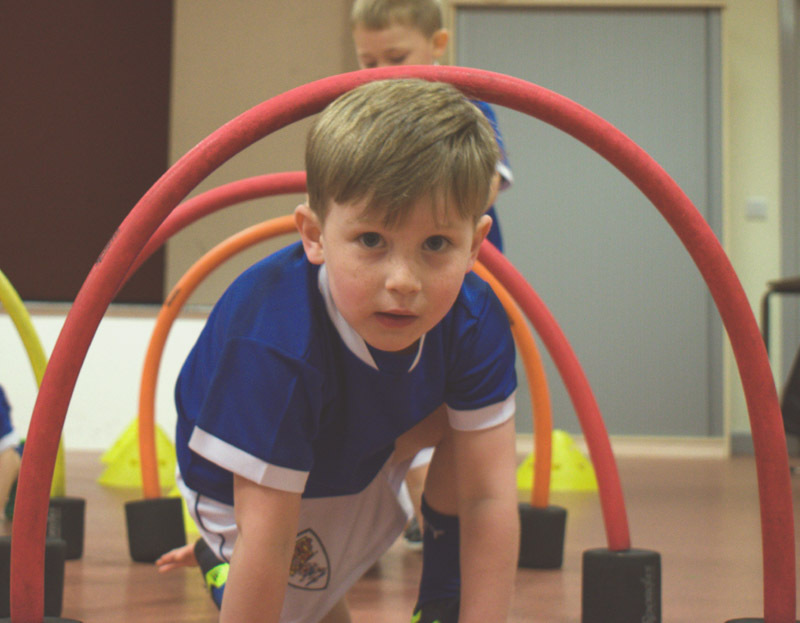 Founded from a clear understanding and awareness of the importance of Early Years development for children, combined with the EYFS, you can be assured that the Footytotz™ programme will be an opportunity for you to provide a healthy living experience and education for children which will benefit them throughout their life journey. A franchisor will have run a successful pilot themselves. Investing in a franchise from a well-established franchisor with a good track record should enable you to avoid some of the pitfalls associated with setting up your own business. If your franchisor has solid experience in your industry, it’s likely that they will already have experience in dealing with any issue you might encounter, and will be able to help you. A lower Failure Rate than setting up a new business from scratch: Owning a franchise allows you to go into business for yourself, but not by yourself. One of the great risks with starting any business, particularly in the early years, is the possibility of its failure. Many new businesses have as high of a 60% failure rate in the first five years. This is one of the areas where franchising can be advantageous for people entering a small business. Because the franchisor has an interest in ensuring your business is a success, you will get a lot of help starting your business and running it afterwards. . A franchise increases your chances of business success because you are associating with proven methods and an established business model. We help to designate the right geographical area for you, offering full training before the opening of the business. Ongoing support: Franchisors offer additional training, operational assistance, ongoing supervision and management support. Brand and Reputation: A franchisee will be able to enjoy the advertising, branding and the protected reputation from the Franchisor. Branding, logos, marketing and advertising materials will already have been developed by the franchisor so there is no need for the franchisee to spend their time and money on this activity. 1. 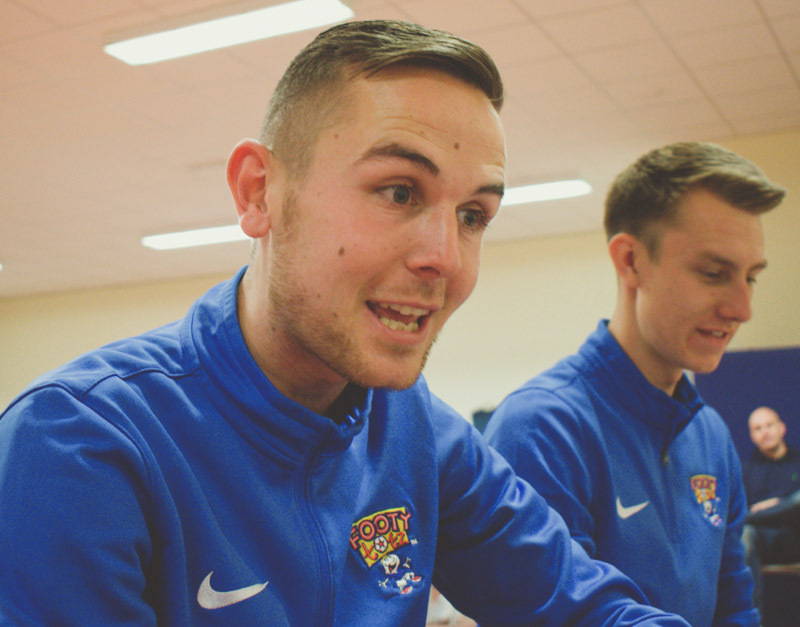 Franchising Excellence: The Footytotz™ programme was developed over a period of two years. The programme sessions opened in 2007 and within two years the first franchise was sold. With 11 years experience of running sessions, and 9 years franchising experience, we are firmly established in our industry. 2. Proven System: Franchisees receive the unique Footytotz™ sessions electronically. We have invested heavily in developing our IT and operational infrastructure, whilst consulting on a regular basis with our network of franchisees to ensure that we are providing them with the support they need. 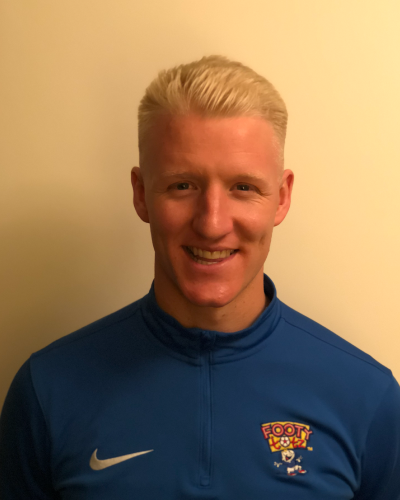 3. Business development: We initially started with Footy4kidz™, coaching football for 5 to 16 year olds, hosting birthday parties, holiday courses and delivering sessions in Primary schools. 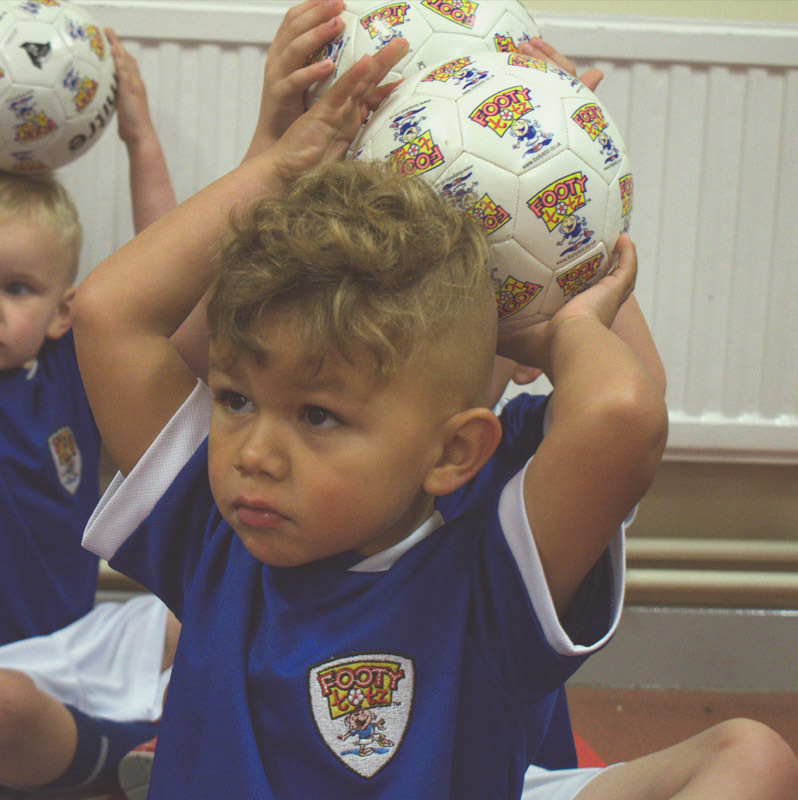 Our Footytotz™ programme is constantly evolving in response to market requirements and feedback from our franchisees. 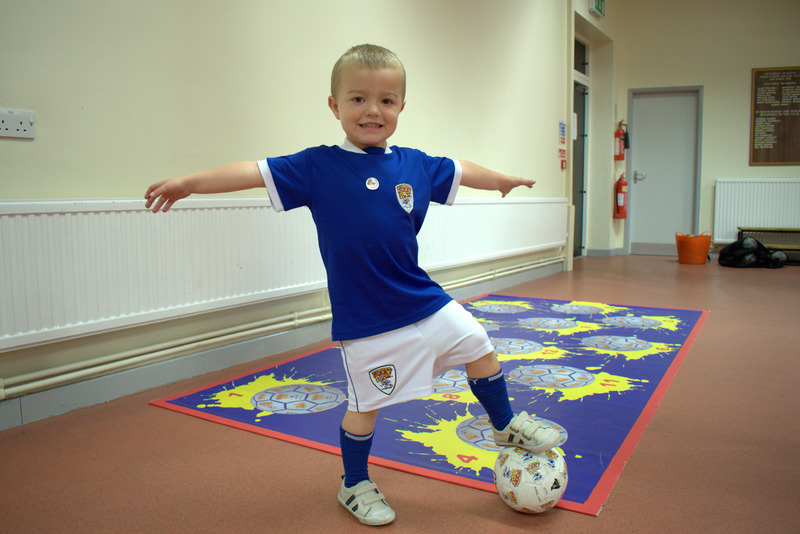 New Footytotz™ sessions are constantly being developed to link in the current Early Years Foundation Stage. 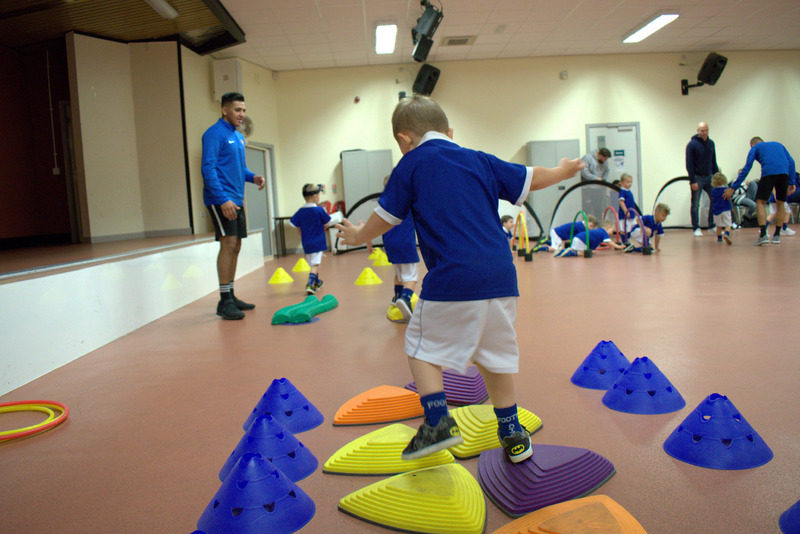 We have most recently worked with local councils and Early Years specialists to develop Kidzcanplay™, a multisport programme for Early Years Settings. 4. Balancing your work life: You may be a parent, student, or someone who is unhappy in their present employment. A Footytotz™ franchise will give you the opportunity to set up a successful business, employ people to give you valuable time to focus on your other interests outside of work. The Footytotz™ head office team are experts in the key areas of running the business including coaching, IT systems, marketing and Early Years education, all of who are at hand to assist whenever help is needed. 6. Brand: The Footytotz™ brand is instantly recognizable throughout the North West. We have invested heavily in the design of the brand. We have a strong social media presence (Facebook, Instagram, Twitter, snapchat) The company has featured on Sky Sports News. Our established brand provides franchisees with a great platform to develop their businesses in their geographical area. Franchisees are also provided with access to resources which contain customizable marketing and advertising material so they can tailor their marketing. Footytotz™ franchisees undergo a thorough training programme, covering all aspects of the practical and administrative side of running a successful business from the delivery of the sessions, health and safety, accounting and marketing. What Makes A Good Franchisee ? • Being enthusiastic. Our franchisees have a real passion for what they do..
• Having strong communication skills. Franchisees may employ coaches, work alongside other franchisees and work with members of the Head Office team. The ability to communicate well is crucial to the success of their business. • Having good administration skills. The Footytotz™ IT system has been designed to minimize the day-to-day administration involved in running the business. Organisation and IT skills are very useful in running a franchise. • Being self motivated. Running your own business is not easy, and is a different experience than being in full time employment. Successful franchisees need to be committed to build the business and maintain the high standards of the programme. • Being fit and active. Franchisees need to be able to train their staff, and, whilst it is possible for a franchisee to run the administrative side of the business, they need to be able to step in at short notice in an emergency. Ready To Join The FootyTotz Team?